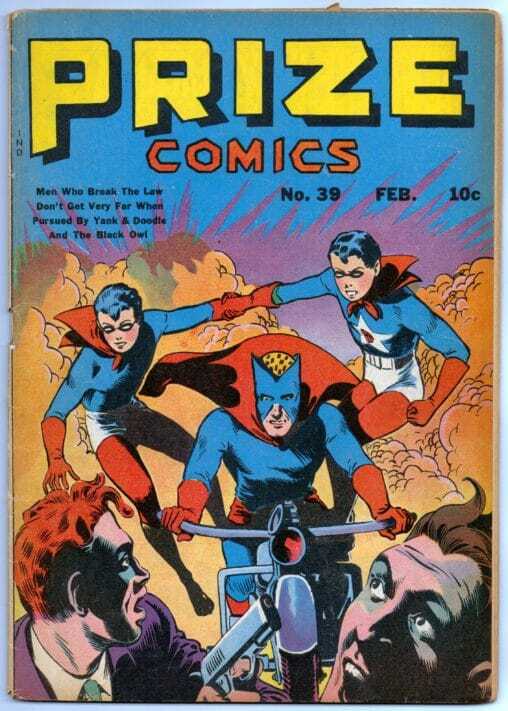 Alex Schomburg did some cool robot covers. 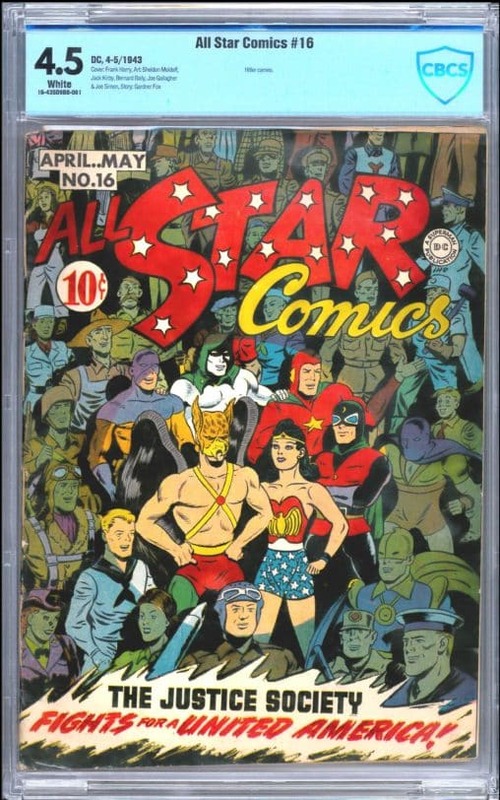 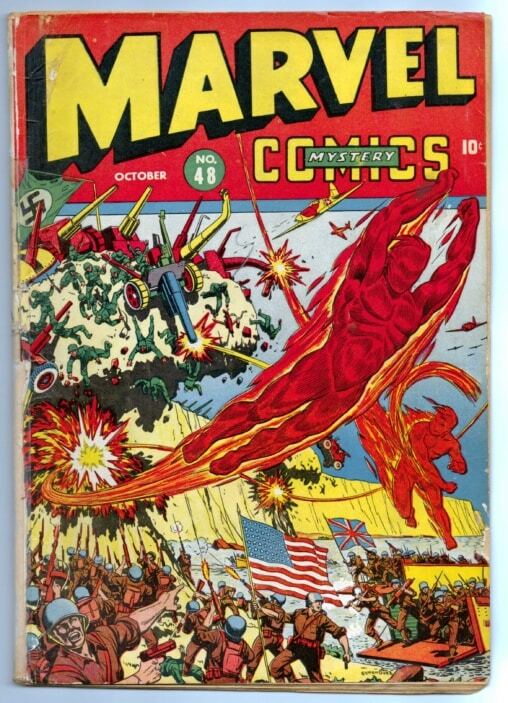 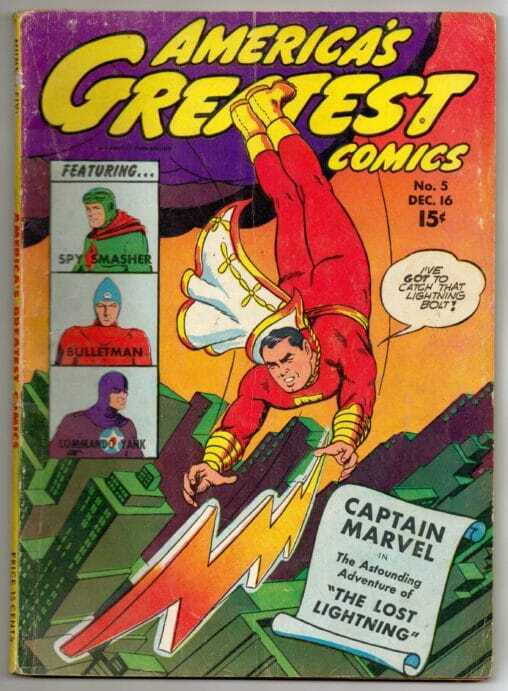 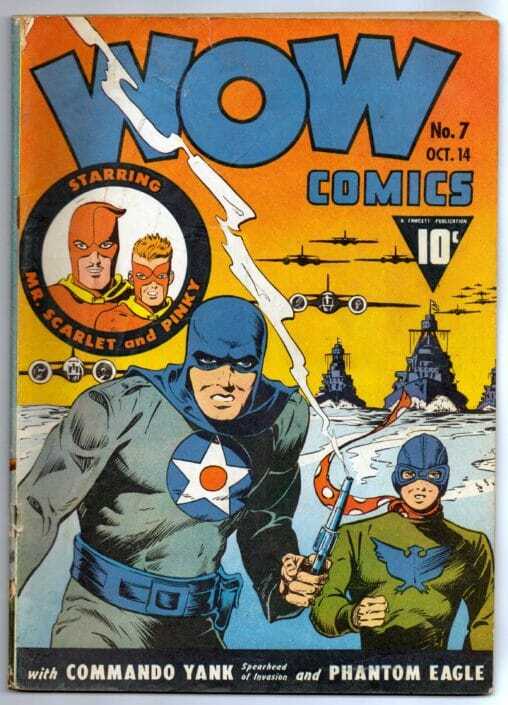 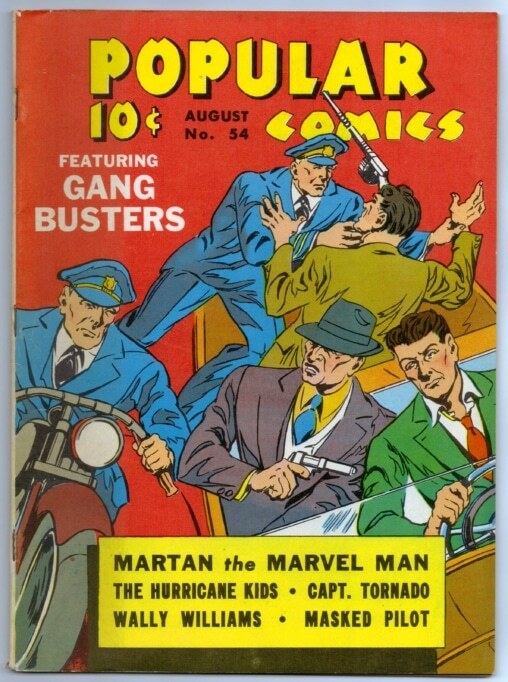 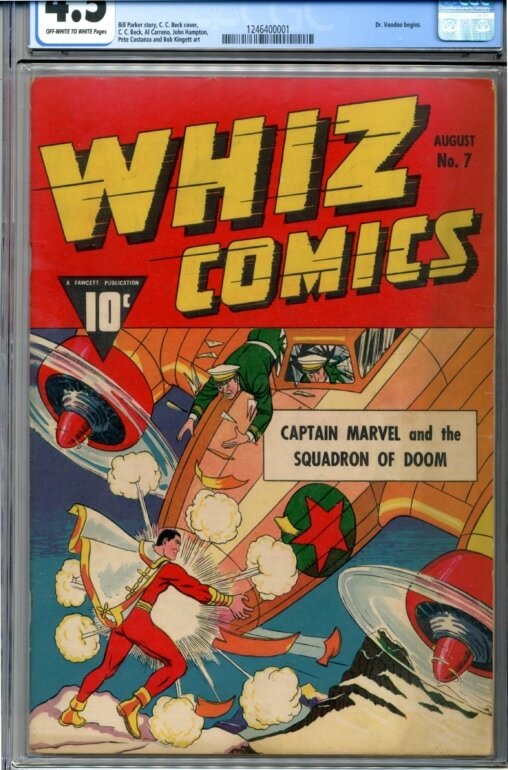 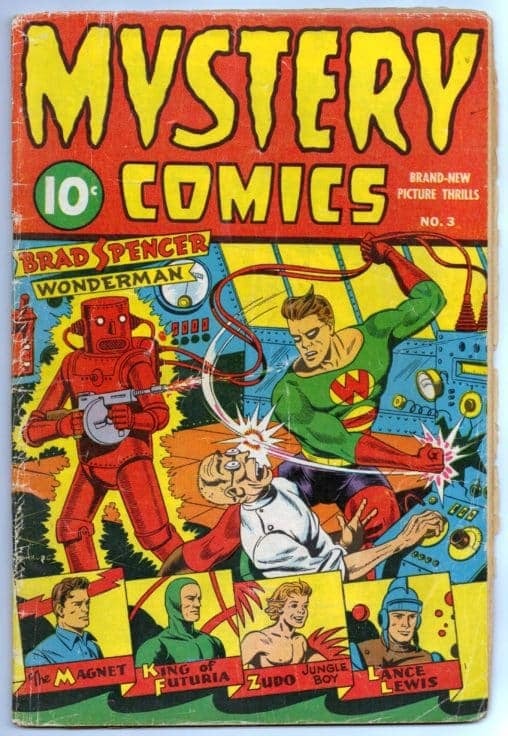 One of the best was Mystery Comics #3 from publisher Better / Nedor / Standard / Pines that was printed October 1944…. 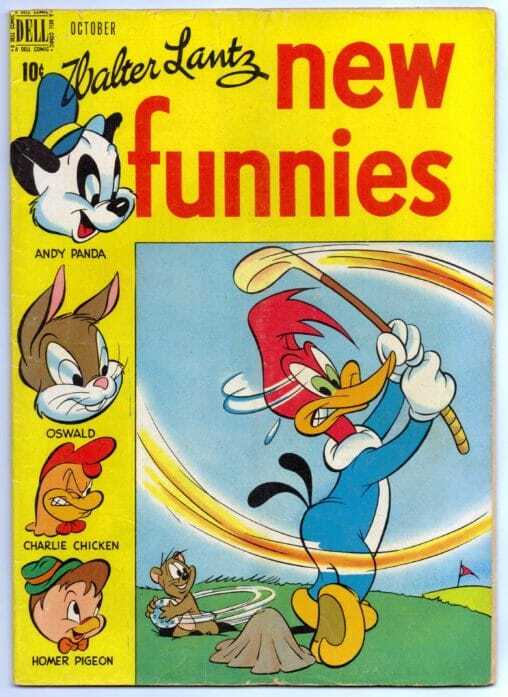 Walter Lantz #250 (October 1949) features the anthropomorphic-funny animal Woody Woodpecker playing golf. 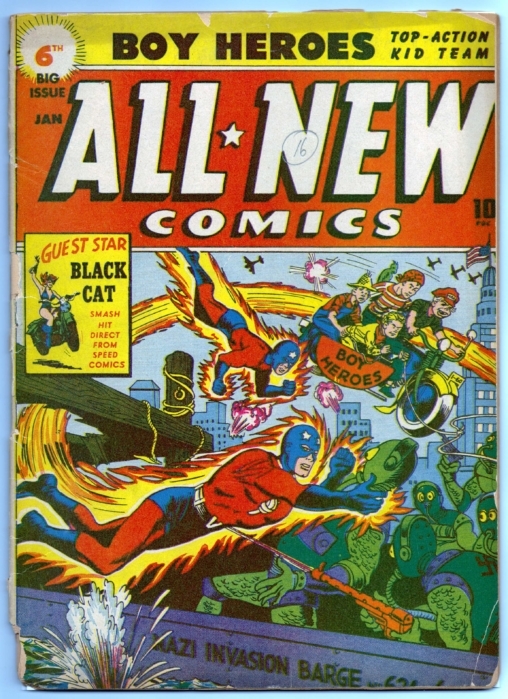 Before Woody would rise to the top of Walter Lantz’s cartoon empire, Andy Panda served as the lead….